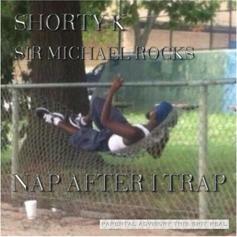 Sir Michael Rocks isn't lazy, he just needs a nap. 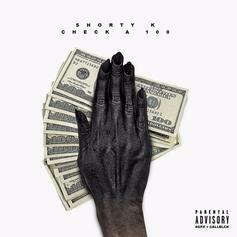 Shorty K delivers a new leak "Check A 100." 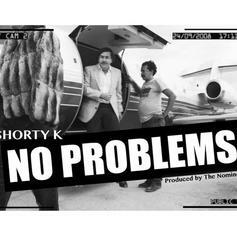 Shorty K delivers "No Problems." 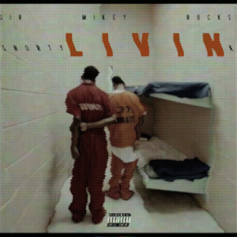 Shorty K makes his HNHH debut with the Sir Michael Rocks-produced "Livin." 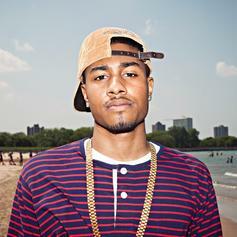 Check out a new loosie by Sir Michael Rocks called "Daddy." Another one off Mikey Rocks' new tape "Lap Of Lux 1.5" which is out now! 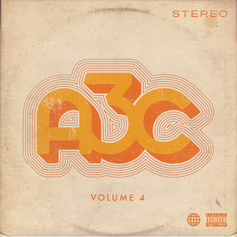 On this one he has his TPC affiliates, Shorty K and Tris J, with production from J. Hill. Sir Michael Rocks, along with his Tooth Pick Clique members Tris J & Shorty K, jump on this new Cardo-produced track titled "LVL 1". Have you heard Sir Michael Rocks's new track New Dress (Feat. Shorty K)? It dropped on Friday, April 6th, 2012. Give Hit A Lick (Feat. Shorty K & Tris J) a spin - it's the latest release from Sir Michael Rocks, having dropped on Friday, April 6th, 2012. Have you heard Sir Michael Rocks's new track Checkin' (Feat. Shorty K)? It dropped on Friday, April 6th, 2012. One of two leaks off "Premier Politics 1.5," a mixtape which will have a bunch of joints that didn't make "Premier Politics"
Give 9 yrs old Feat. Shorty K (Prod. by Bryan Whitehurst) a spin - it's the latest release from Boldy James, having dropped on Monday, February 27th, 2012.